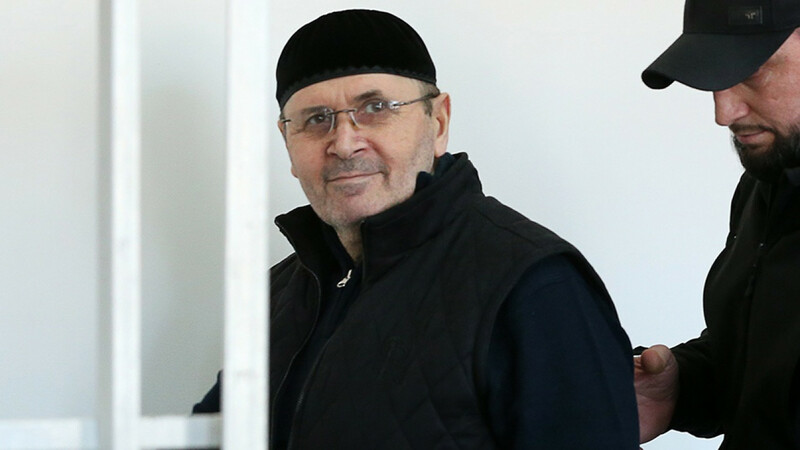 Oyub Titiyev has helped people again and again asking for nothing in return, and it is our duty to get him out of prison. I am looking at what has now become an iconic photograph of Oyub. The visibly drained man is looking up straight into the camera from behind the bars. Although the image is blurry, you can still see the dark circles behind his rimless glasses. The most haunting part of this photo is Oyub’s facial expression — calm, exhausted and quietly powerful. Despite everything that has happened to him, including a fabricated arrest, the spectacle of a trial and uncertainty looming over his future, the human rights activist is unbroken. Oyub Titiyev was arrested on Jan. 9 after police in the Chechen republic planted marijuana in his car. 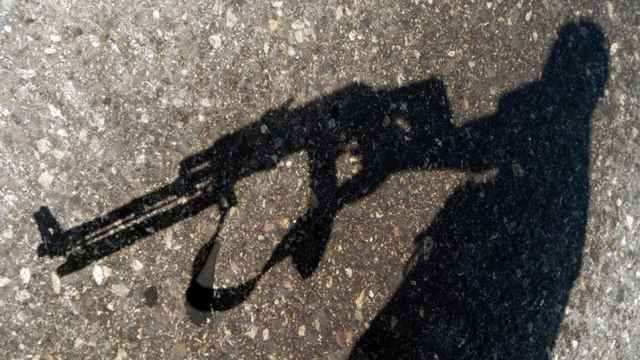 This brazen framing tactic has become a notorious persecution device in the troubled region. It may not be as final as a gunshot to the head, but given the severity of the sentence, violent interrogation techniques and the appalling state of prisons there, this is potentially life-threatening. After he was detained, the activist was initially denied a lawyer’s visit, one of many procedural violations that have sadly become a pattern in his case. Oyub’s health has begun to deteriorate while in custody as he was denied a doctor’s visit for weeks. At present, the 60-year-old activist is facing a 10-year sentence. After the murder of my mother Natalia Estemirova in 2009, which to this day has not been adequately investigated, Oyub volunteered to take over Memorial in Chechnya. To lead the human rights organization in those dark times seemed like a reckless and somewhat futile mission, but nevertheless, he had the courage and determination to do so. Memorial is one of the oldest and most well-respected human rights organizations in Russia. In the past years, its work has been endangered by Russia’s “foreign agent” law, which targets any organization that receives funding from abroad. 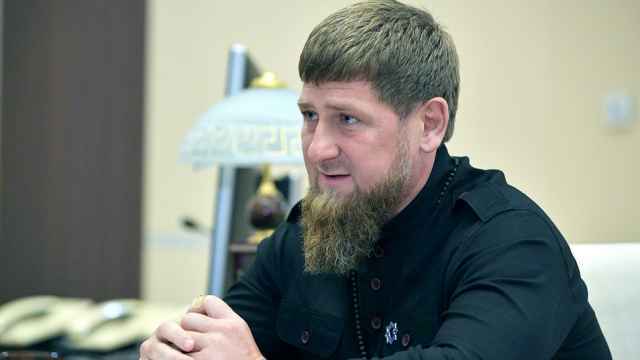 Memorial’s status in Chechnya is further complicated by the region’s leader Ramzan Kadyrov, who perceives investigations of human rights abuses as a personal attack. On multiple occasions, he has vocalized his contempt for human rights activists in threatening, acrimonious language. As voices of critics were silenced one by one, Oyub continued to do his job, collecting harrowing evidence of abuses and injustices committed by Chechen authorities. Suffice to say that Kadyrov was not pleased. In late December, the Chechen leader promised to “break the spines” of human rights activists, whom he perceived to be traitors and enemies of the state. Oyub’s arrest, carried out by eager minions of Kadyrov, is a direct outcome of his indirect order. In return, Kadyrov’s iron-fisted rule and close links with certain Middle Eastern states are proving to be a useful tool in Putin’s geopolitical game. During the World Cup, Kadyrov arranged for the Egyptian national team to train on Chechen grounds, a move that attracted international criticism. 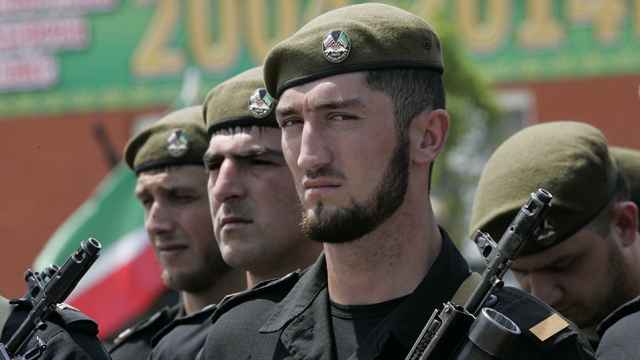 As the players trained on Grozny fields, within 100 miles Chechen authorities continued to intimidate, torture and illegally detain dozens of people. Oyub is one of the many victims of Kadyrov’s regime and he is the one who can be saved. Activists, journalists, politicians and ordinary people from all over the world are coming together to demonstrate their support and urge the Russian government to take action. Although I am not able to speak with Oyub, I know for a fact that he does not think of himself as of a hero or a martyr — these qualifications are meaningless to him. 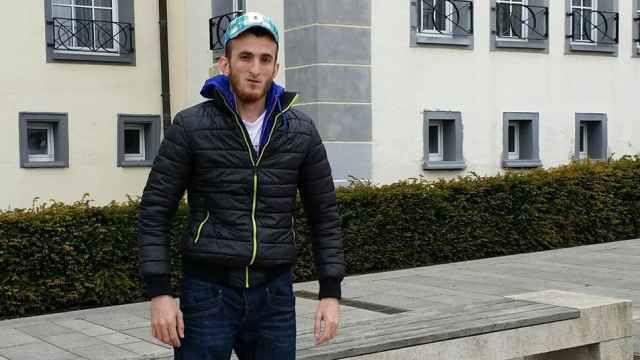 Rather, Oyub can be described with by the authentic Chechen term konakh — a dignified, modest man whose main purpose is to selflessly serve the motherland and follow his honor code. Against the setting of tyranny and lawlessness, he has undertaken the heavy burden of being an honest man in a violent place. He has helped many people, not asking anything for return. It is our duty to get him out of prison. 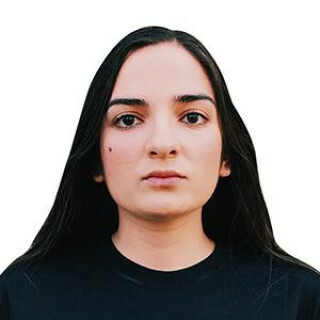 Lana Estemirova is a graduate in International Relations from the London School of Economics and is currently working on her first book. The views expressed in opinion pieces do not necessarily reflect the position of The Moscow Times.